LAWRENCE, Mass. 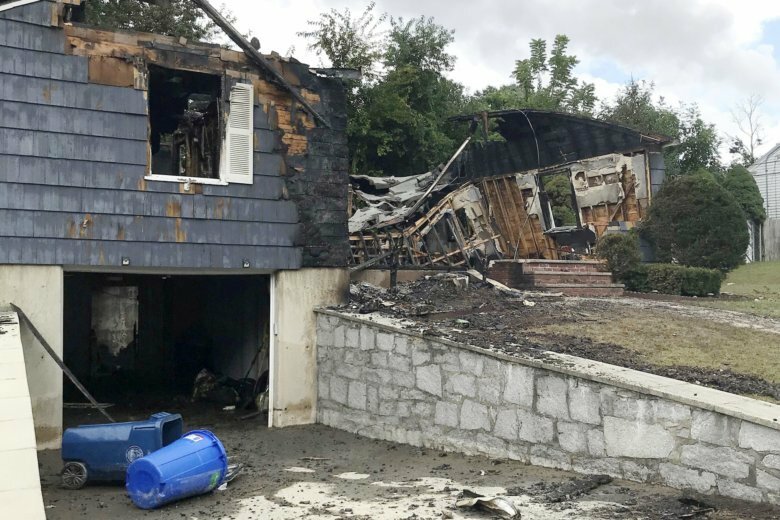 (AP) — Ivan Soto’s home was engulfed by flames, but the police officer was too busy helping other residents evacuate after a series of natural gas explosions to worry about his own loss. Nazario did not know the fate of several cats the family owned. Sgt. John Dushame said Soto wanted to keep working, even after he learned that his own home was ablaze. “We relieved him. But he didn’t want to leave,” Dushame told The Eagle Tribune. The rookie officer and his wife have two daughters, ages 13 and 15, the newspaper said. There was no sign of Soto or the family Friday, though a large police and fire presence remained. A GoFundMe page set up for his family had raised more than $28,000 by Friday afternoon. Associated Press writer Alanna Durkin Richer contributed from Boston.